Update: Now get 50+ DA 50 301 Redirects Plus 15K Link Juice !! New Launch!! Get quality links juice from thousand of websites and boost your ranking and crawling rates. 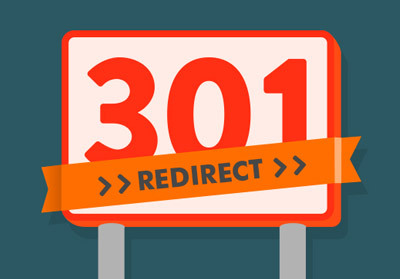 Introducing our 301 Redirection Pyramid which gives you power of thousands of sites with a Pyramid structure. Check extras, 100% customer support. All Sites Accepted now. Rank Booster 301 Redirection Pyramid, Get linkjuice from thousands of sites is ranked 5 out of 5. Based on 91 user reviews.